Speking about his first session with the team he said”, “My first session of training with the team was good. I have got my new teammates and they are all great players. I am really happy that I am able to work with the top players. 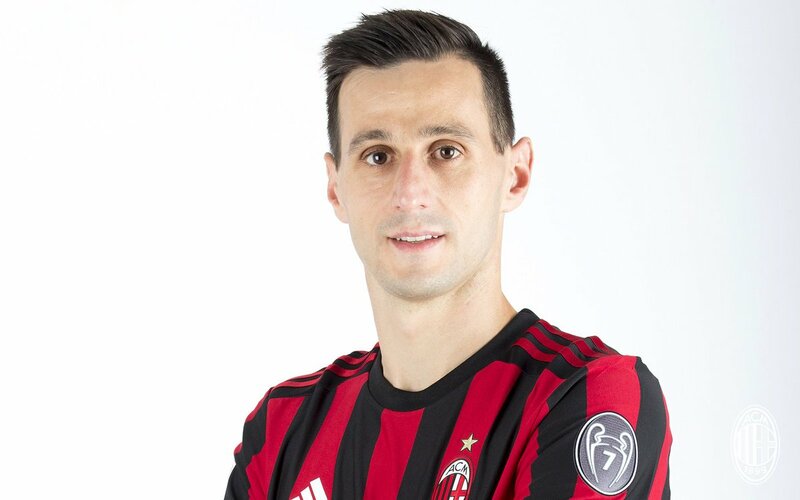 When he was about the Fernando Torres shirt, no 9 which he is going to wear, he said, “It is a great privilege, I had got this number.” According to the sources, Kalinic may make his Atleti debut in Tallinn playing opposite Real Madrid. 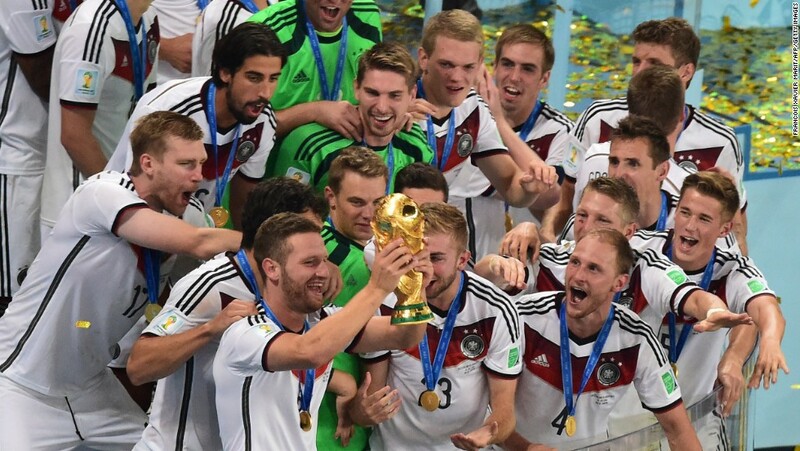 “We will be going to win the trophy. I am hoping that the team will do everything that could bring us the win”, he concluded.